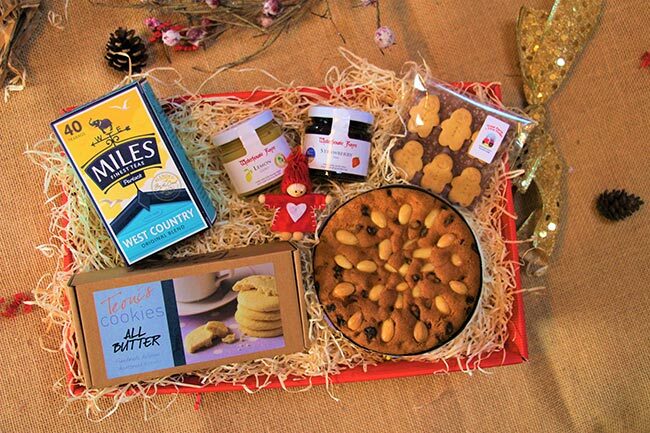 As the Winter’s draw in, cosy up on the sofa with this delicious hamper. 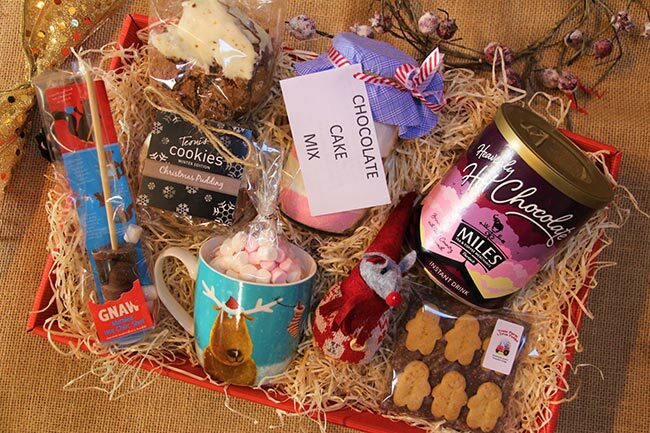 Full of warming treats and comforting pleasures, hot chocolate, mug, cake mixture jar and marshmallows. Not much else say’s Britain than a good Great British Tea Time. This hamper is the perfect gift for anyone who loves a good afternoon tea. Filled with tea bags, shortbreads, delicious jams and more! 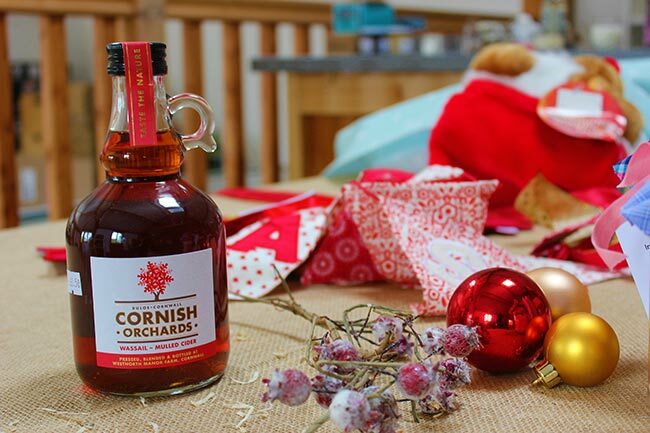 What’s Christmas without a little tipple? 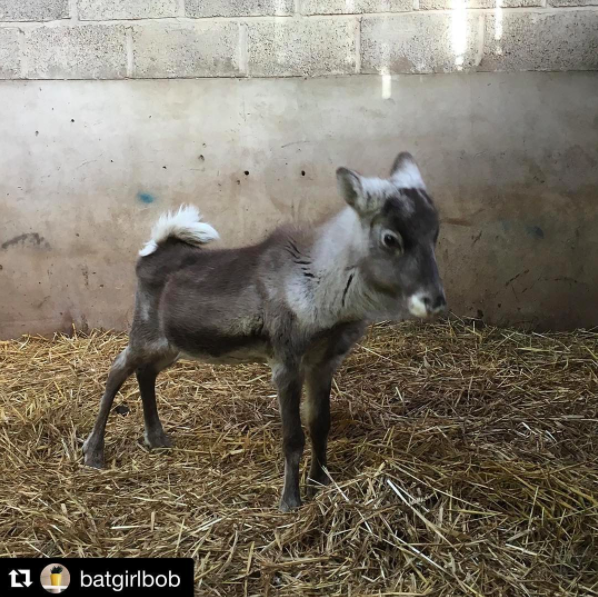 Sooth some of the stresses of Christmas with a few of these treats. Filled with local delights with a slight alcoholic edge!